It’s been one year and two days since the Ryerson Rams won the bronze medal at the 2015 CIS Final 8 tournament. Back then, coach Roy Rana declared that his team would be back to compete for a championship. 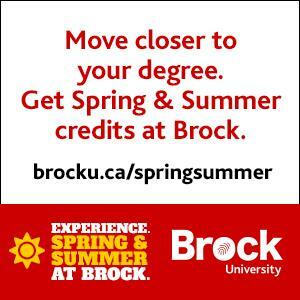 “We’ll be there,” he said assuredly at the Mattamy Athletic Centre. Rana, who is on a sabbatical from the team, was right; new coach Patrick Tatham and his band of Ontario ballers have powered the program to a number one national ranking. This time around as the Rams compete at the University of British Columbia, a bronze medal— last year seen as a stepping stone to greater things— will hold much less of a cachet. In short, Ryerson is expected to bring home the top prize this weekend: a gold medal and a championship banner. The quest begins with an uphill battle. Tatham’s Rams, last year given the benefit of a raucous Toronto crowd throughout the tournament, will be forced to play the host Thunderbirds in the first round. UBC, ranked eighth, will have the opportunity to spoil the Rams’ championship hopes with an opening victory. The Thunderbirds have not played the Rams this season, which undoubtedly serves as an advantage to UBC. With the top ranking, Ryerson has received tons of attention. Their players have been featured on the front page of major Toronto sports sections; Tatham has been named OUA and CIS coach of the year. And while the buzz is swell, it gives the team a different starting point than it had last season as a seven-seed. They are no longer underdogs; they are alpha dogs. And you can bet on one thing. Everybody is gunning for them. UBC will rely on the combo of guard Jordan Jensen-Whyte and forward Conor Morgan, who averaged a combined 30 points per game during the regular season. If the Thunderbirds have any hope of contending with the Rams’ loaded backcourt of Adika Peter-McNeilly, Aaron Best and Ammanuel Diressa, those two will have to outdo themselves. 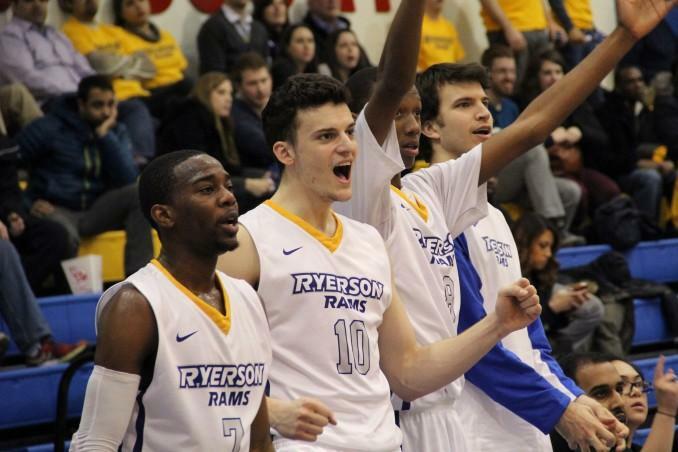 Ryerson has five players averaging double digit scoring this season. It is that kind of diversity of scoring approaches and unselfishness which makes them a force to be reckoned with. Though UBC may appear outmatched in certain aspects, they have a slight height advantage over Ryerson. Eight Thunderbirds stand over six-foot-five, while the Rams have only five players who fit that demographic. So Kadeem Green, JV Mukama, Adam Voll and Juwon Grannum have a bruising night ahead of them. “[Ryerson] is probably the most athletic team in the country,” UBC assistant coach Spencer McKay said. McKay added that despite his team’s lower ranking, the Rams’ three-hour time change adjustment and the Thunderbird fans should provide UBC with a minor advantage. “Once the ball is tossed up, I’m a believer that all that [ranking] stuff goes out the window,” he continued. Jahmal Jones, the captain of last year’s bronze-winning team, is confident that the high ranking and the attention it brings won’t affect the effort this year’s team puts forward. This time around, the Rams are playing the role of Goliath, not that of David. Hopefully for Ryerson, the Thunderbirds don’t have great aim with their slings.